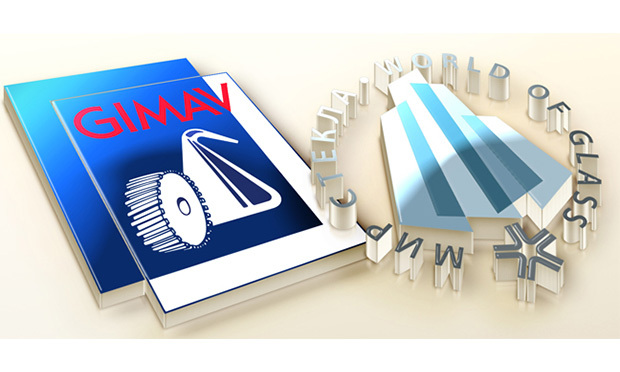 At Mir Stekla 2019, taking place in Moscow fro April 2 to 5, a GIMAV group stand will be present at the International Glass Industry show. 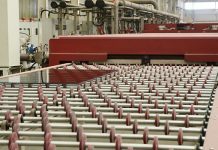 Hosted at the Moscow Fairgrounds, the event has reached its 21st anniversary and is the largest glass production, processing and finishing products show in Russia and Eastern Europe. 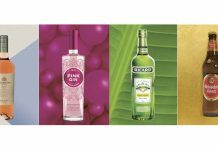 The 2018 event encompassed 11,500 square metres, hosting 396 exhibitors from 24 countries and attracting 7,500 visitors from 49 different countries. 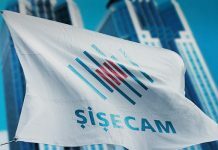 Companies participating in Mir Stekla 2019 as part of the group participation organized by GIMAV with the support of the Italian Trade Agency (ITA) will occupy an area of 144 square metres and present to an ever promising sales market the latest high-tech solutions for glass industry applications. After stalling due to geopolitical tensions, the Russian market has recently shown signs of recovery, and the future outlook is optimistic. The prior two years downward trend for Italian exports has undergone a 50 percent recovery, and sales values are back on the positive side. Russia ranked 13th on the list of export markets for Italian machinery and products in 2017, with a global market share of 2.95 percent. A better result was reported for Hollow Glass, where the country ranked 9th on the exports list with a share of 4.2 percent. The local market’s historic preference for Italian machinery, combined with growing demand for glass by the Russian food, construction, furnishings and automotive industries, are bound to provide new and exciting opportunities for Italian-made glass production and processing machinery.